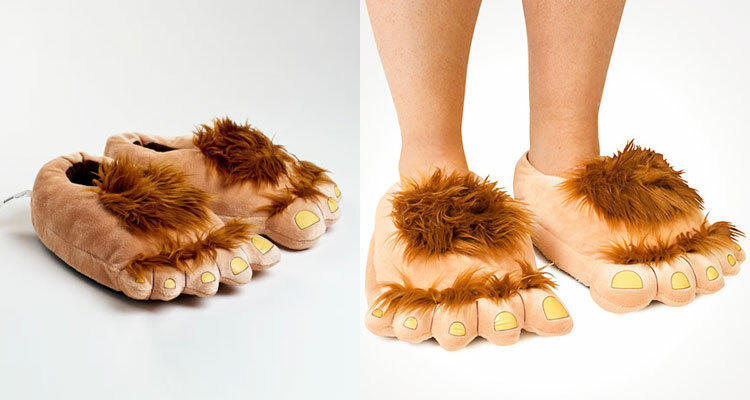 Pefect when worn with the Hairy Legs Stockings, the hairy feet slippers are a pair of plush slippers that make it look like you have hobbit feet, and will help distract people from how hairy your knuckles are and how they drag on the floor when you walk. 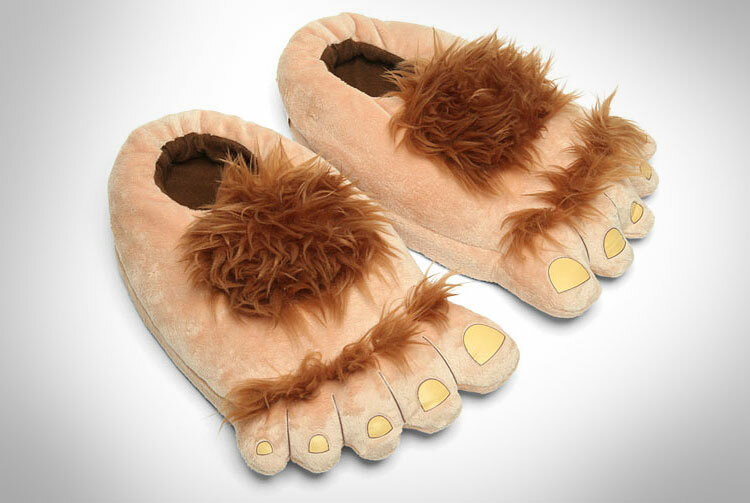 The hairy hobbit feet slippers are for people who don't have hairy feet, but wish to have some, or for the people who have way too much hair on their feet and wish to tame it back a bit. 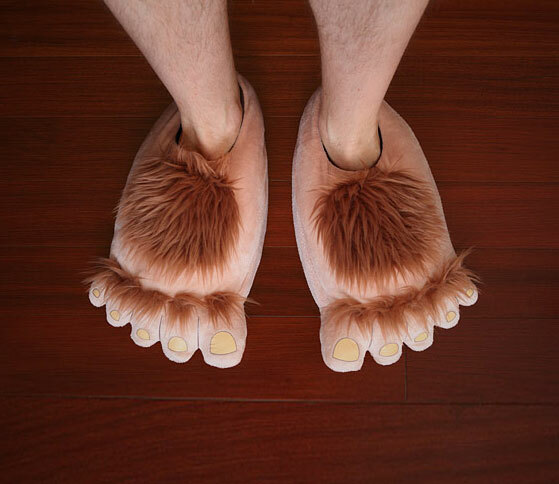 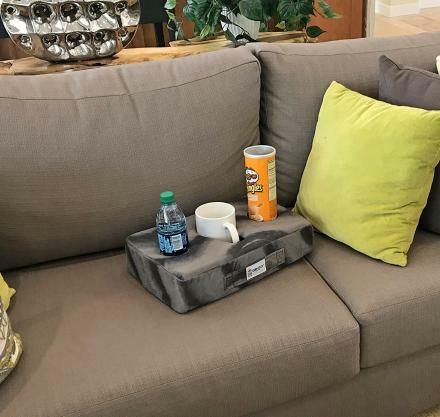 The hairy feet slippers are great for lounging around the house, walking your dog at the local park, or going on a life-chaning journey to find a ring, and will fit most sized adult feet. 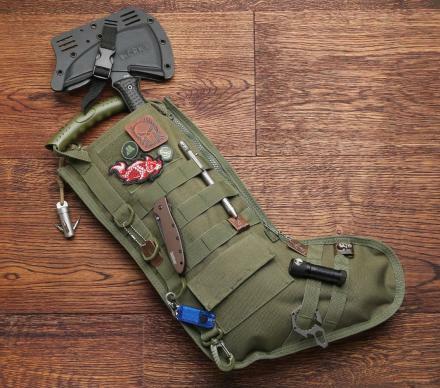 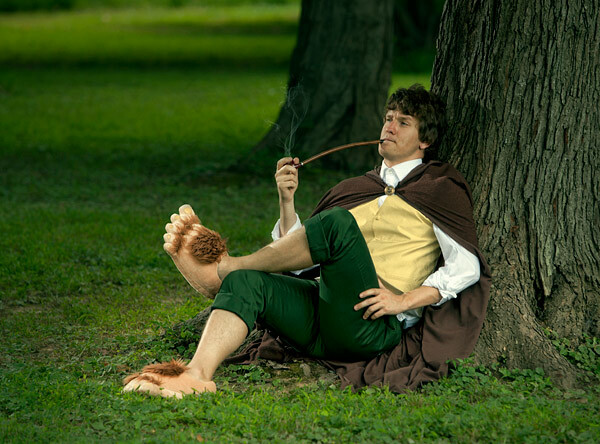 Check out the hobbity hairy feet slippers in action via the video below.